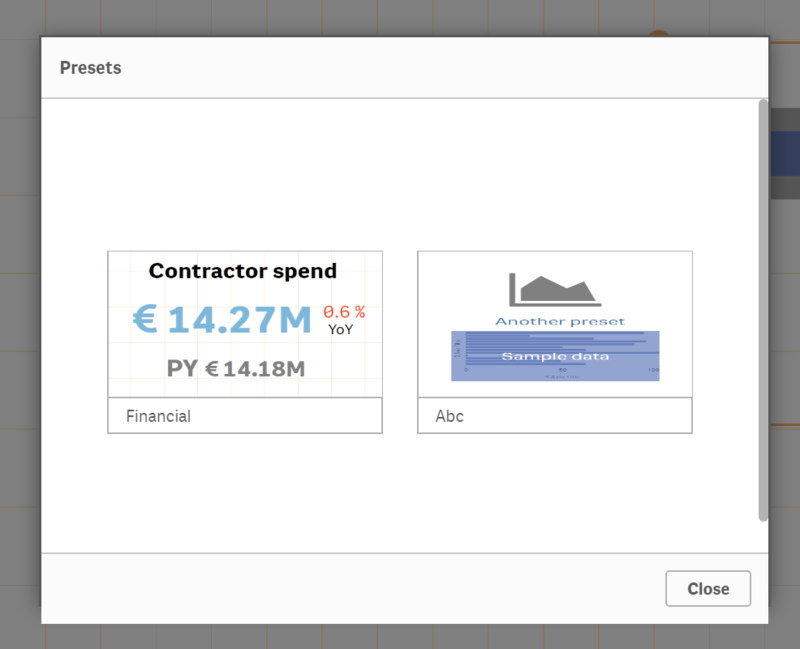 Open Qlik Sense and add the 'Vizlib KPI Designer' extension to a sheet. Up to 5 users for free. Use one of our eight available pre-sets which quickly sets up your standardized KPI layers for you to implement, adjust or modify. 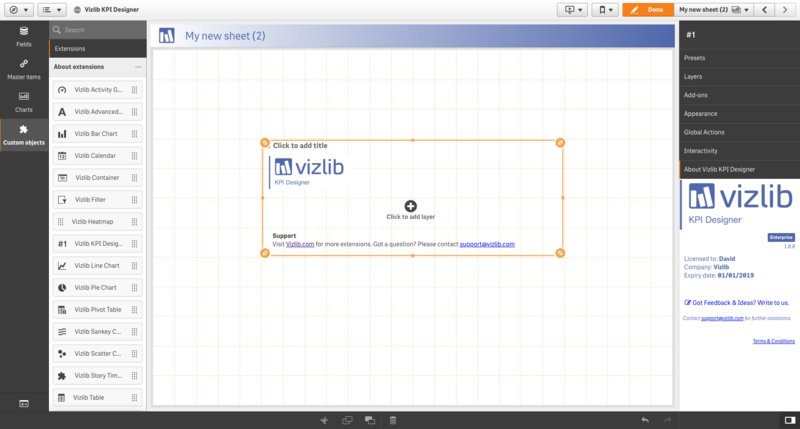 In the future, you will be able to generate your own custom pre-sets for your Vizlib Library. 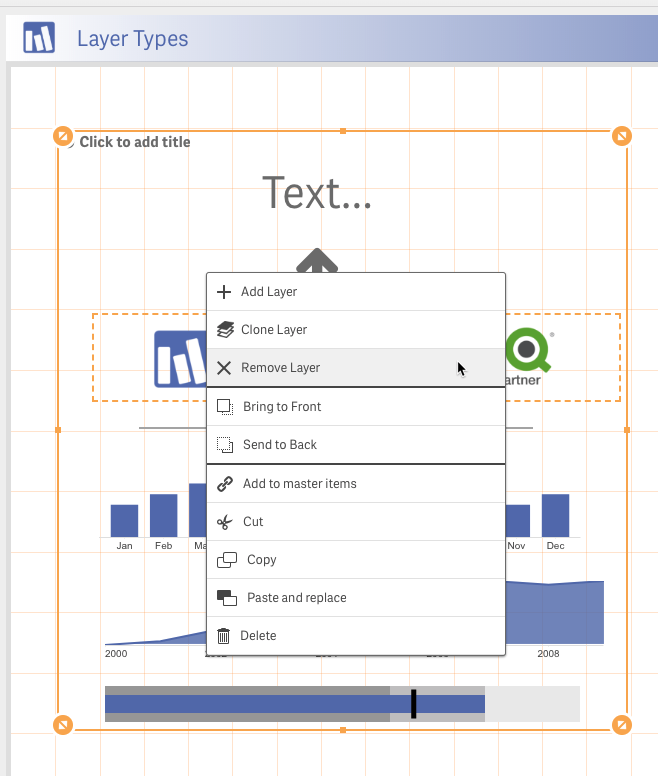 The Vizlib KPI Designer supports an unlimited number of layers which can be added to the canvas. Key Layer for any KPI Object as you can add any metric (or supporting metric) of your choice using dynamic Qlik expressions or variables. You can also use the text layer for titles or descriptions. Here is where you can add the main text expression. 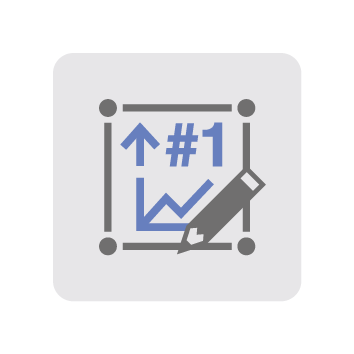 You can use a static text, Qlik expressions or variables. If your text expression is a metric, you will have the option to format the resulting metric with the format of your choice. With this setting, you can add a currency of your choice (or any text character) as a pre or suffix. Similar to Vizlib Table and Vizlib Pivot Table, you can supplement your measures with dynamic indicators. These are icons which are changing depending on a pre-defined threshold, e.g. when a value is above or below 0. Horizontally position your text within its layer borders left/centrally/right. 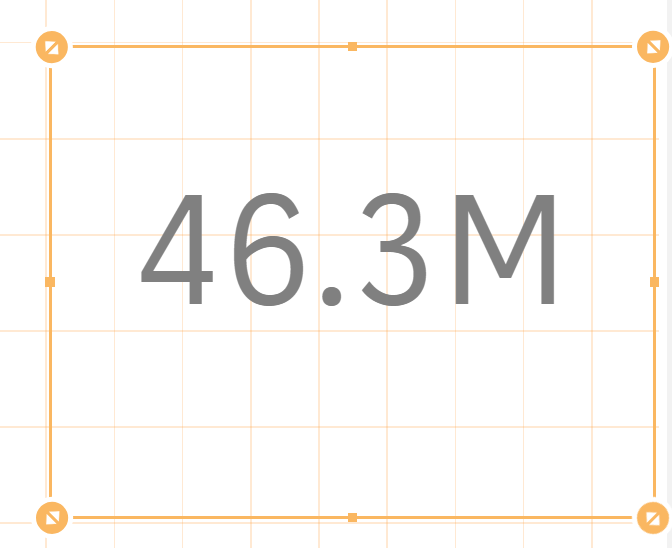 Vertically position your text within its layer borders top/middle/right. Wraps the text into a second line if it exceeds the available space. Color the text in any font color you like. Supports qlik expressions. Style your text using bold, underling or italic. Choose a font family for your text. You can choose to either use a fixed font size for your KPI metric or to responsively adjust its size. Choose a background color for your text KPI. 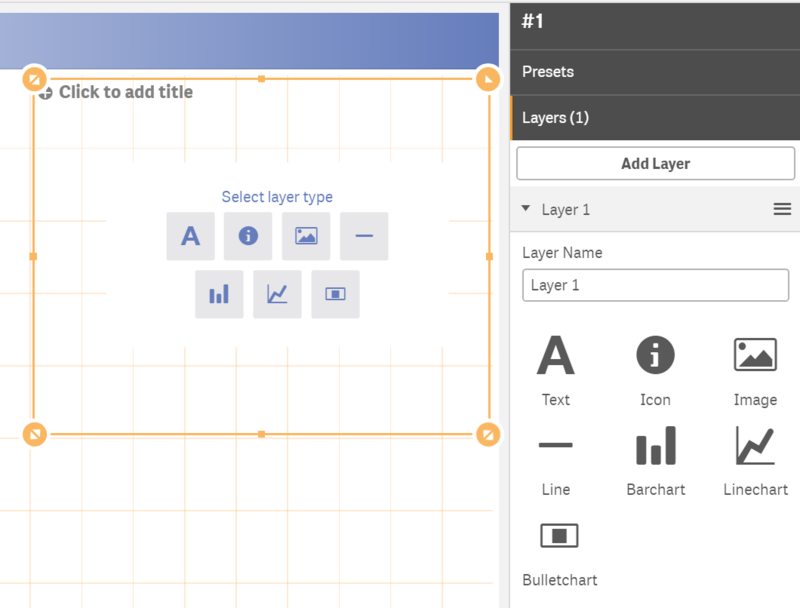 Here you have the possibility to add and customize the layer borders of your text layer. 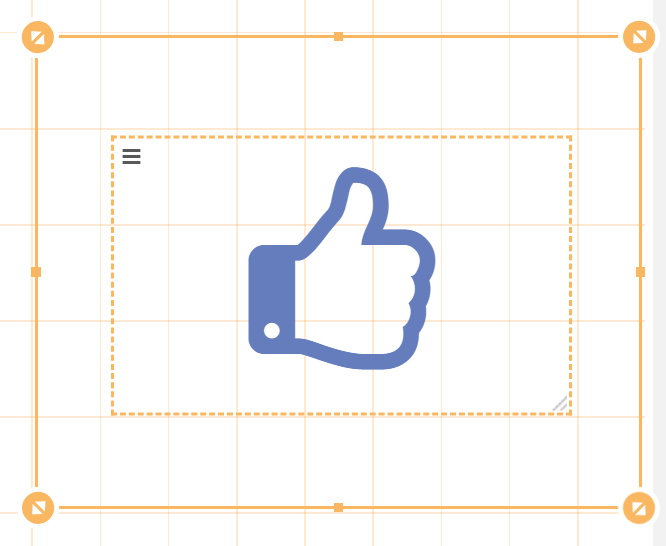 Add one or multiple actions to your layer which can executed when the user clicks on it. 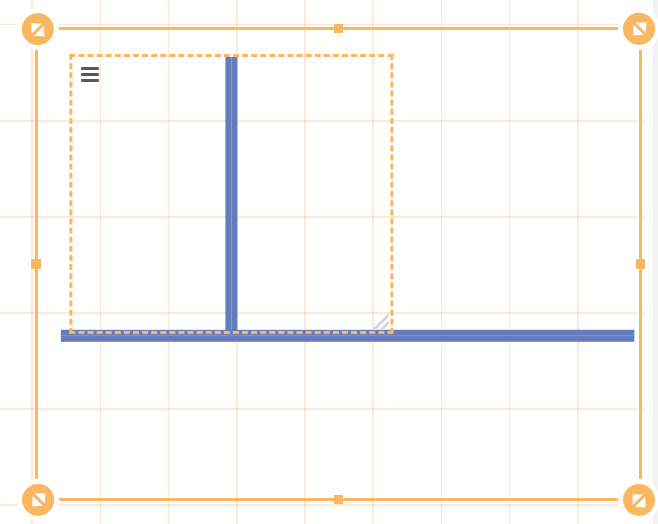 Here you can manually define the individual coordinates, height and width of your layer using input boxes. 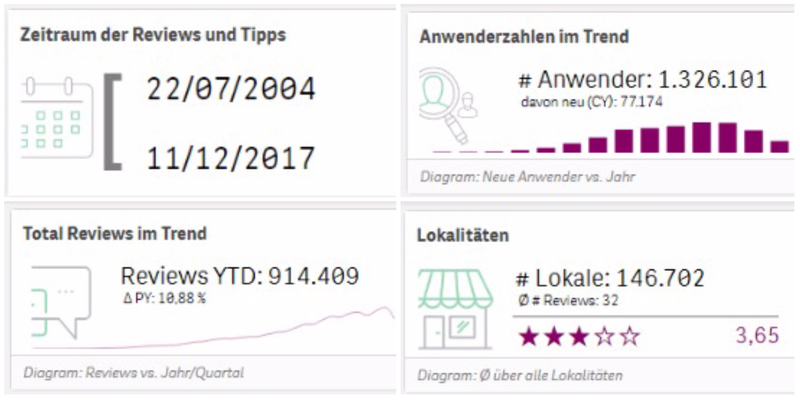 Show/Hide Layer depending on Qlik expressions or variables. 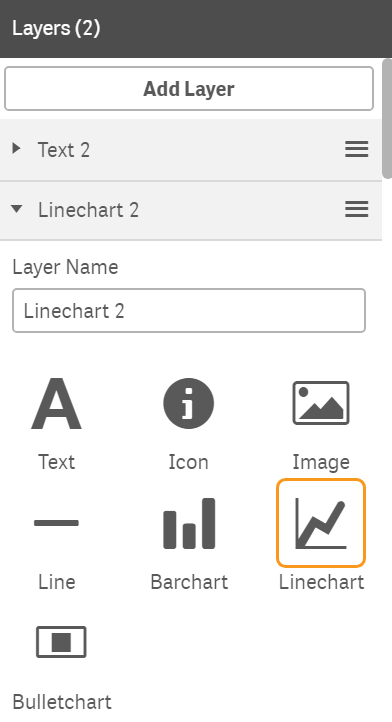 Here you can choose the background color for your icon layer. 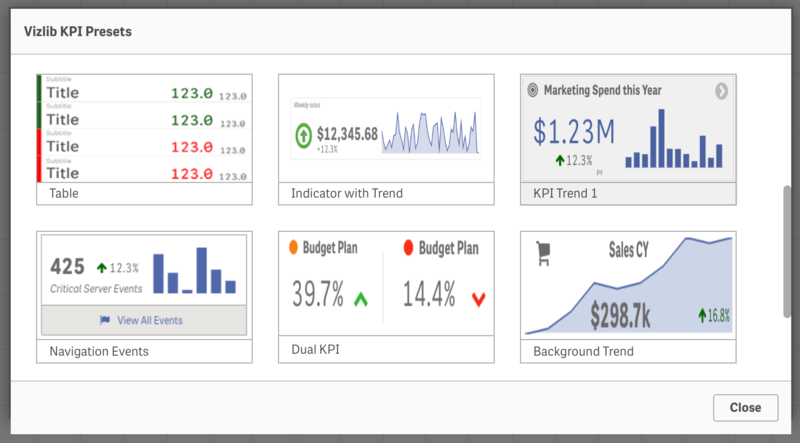 With the Barchart layer you can add your very own customized bar chart to the KPI which can be used to communicate additional information much more compellingly than a single KPI metric by its own. 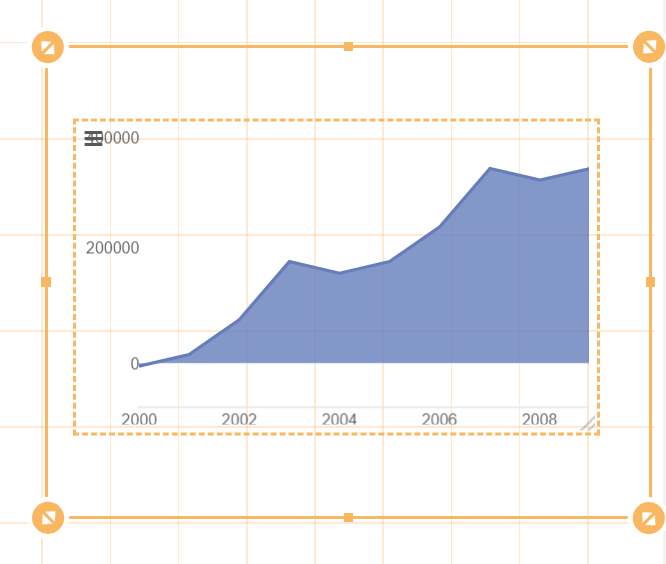 As with any of our charts, you have full control over colors, style and layout of the bar chart. Tip: Use it as a background with added opacity. 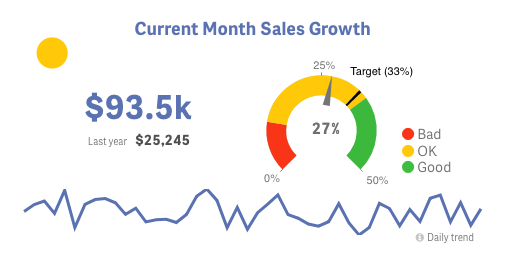 Same as with the bar chart, with the Linechart layer you can add your very own customized line chart to enrich your KPI with trend or time series data. 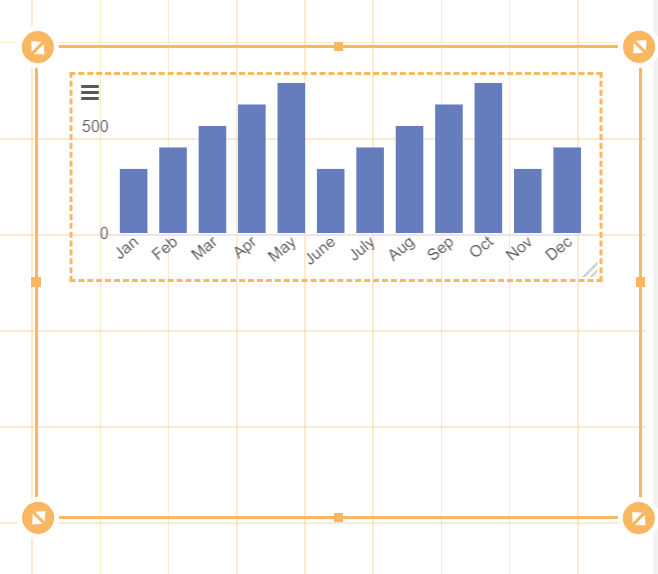 As with any of our charts, you have full control over colors, style and layout of the bar chart. Tip: Use it as a background with added opacity. Data Handling section gives you control over when the Pivot Table is calculated and whether you wish to display or hide zero values. In the Appearance section you can style the overall KPI object. 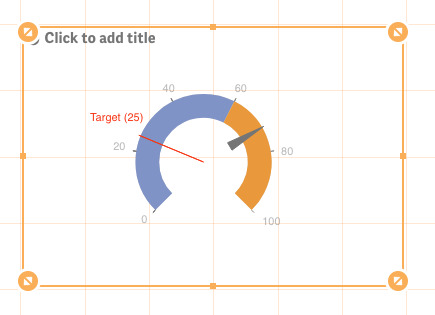 Aside from adding a standard Qlik title, sub-title and footnote, you can also modify the background colors and the borders of the object. 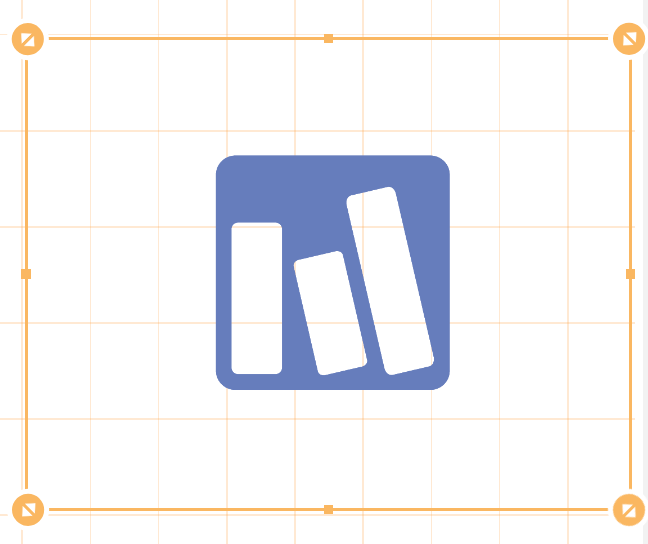 In the Vizlib KPI Designer, you have the possibility to either define actions on a layer level or on an object level. In this part of the property panel, you can add one or multiple actions which apply to the whole object. Actions defined here will override individual layer actions. Added sorting (by dimension & measure) in the Line and Bar chart layers. 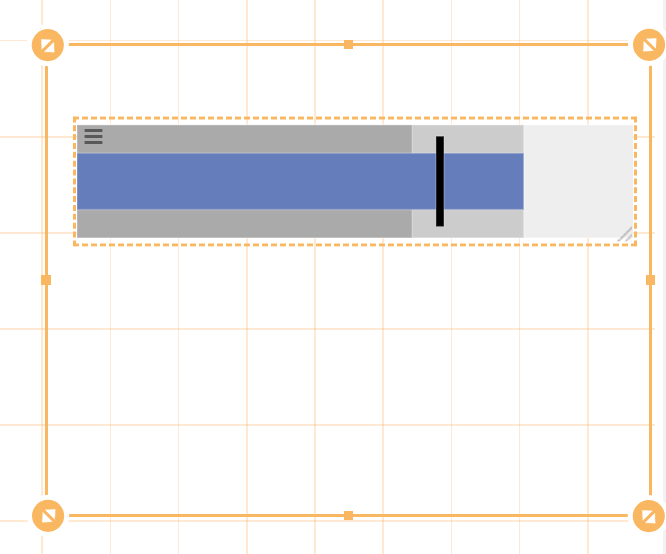 Missing some axis values on the bullet chart layer. Right click was not showing the layers menu in some screen sizes & browsers.